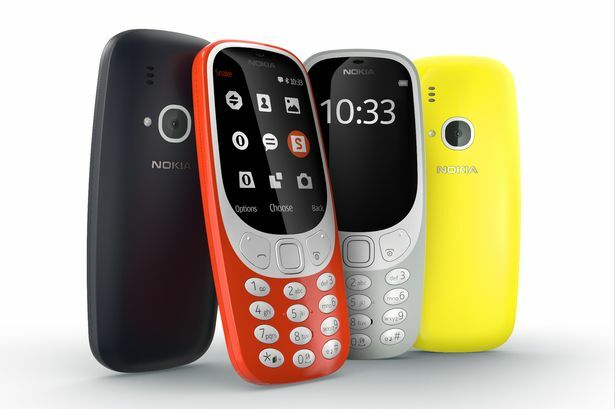 The Nokia 3310 is back. Sort of. The iconic, indestructible phone has been redesigned 17 years after it first launched. 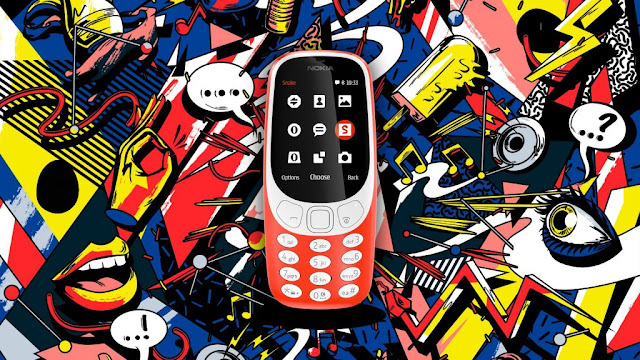 The new Nokia 3310 is smaller, sleeker and reportedly has 22 hours of talk time with a one-month battery life on standby. And, of course, it comes with Snake. It had a removable 900 mAh battery, which supposedly lasted between 55 hours and 260 hours in standby mode, with between two and a half and four and a half hours of talk time. It also came with four games - Snake II, Pairs II, Space Impact and Bantumi. Given that battery life was one of its biggest selling points, HMD has made this a priority in the revamped version. The new handset has a removable 1200 mAh battery, boasting 22 hours of talk-time and a month long stand-by. It also now boasts a 2-Megapixel camera, 16MB of internal memory - which can be expanded up to 32 GB with a microSD card - and 2G connectivity, to take the noughties experience online. The Nokia 3310 will retail at an average global retail price of €49 (£41) - significantly less than its original price of £129. Carphone Warehouse has already opened pre-registrations for the device on its website.